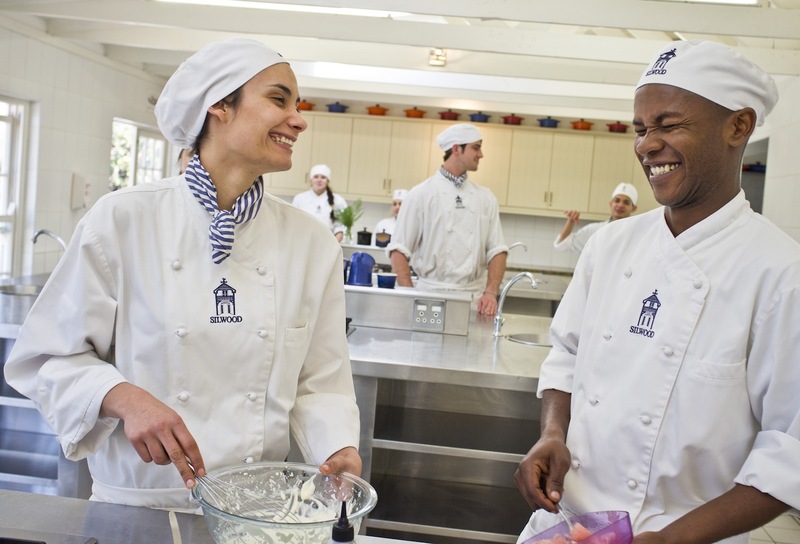 Every year WWF-SASSI pays a visit to Silwood School of Cookery, South Africa’s oldest cookery school. Silwood graduates can be found in the top kitchens of the world. It is always exciting interacting with young chefs in the making as they engage on issues of ocean conservation and how they can take sustainable seafood practices into their culinary careers. The students are ever ready to learn, question and discuss the state of the world’s fish stocks, sustainable and harmful fishing methods and how they can take these learnings back to their kitchens to implement as ocean champions in their own right. World Oceans Day was celebrated by WWF-SASSI on 8 June 2018. In the spirit of valuing our oceans we profiled green listed listed fish like mussels, yellowtail and Cape hake on our social media channels encouraging consumers to choose green. We also launched our new creative educational video! 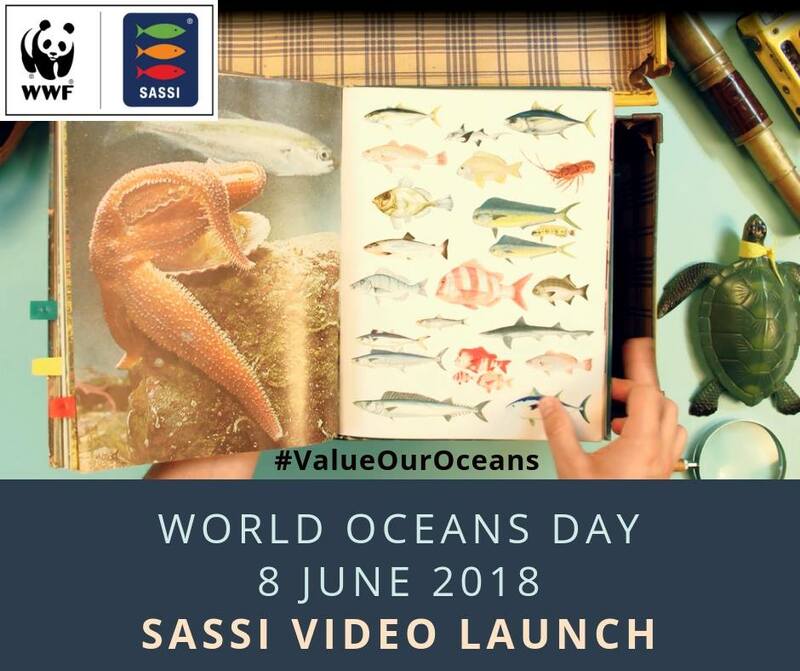 WWF-SASSI hosted an engaging #ValueOurOceans Twitter chat along with WWF South Africa, Two Oceans Aquarium and Johannesburg Zoo on Valuing Our Oceans. Engagement arose from a diverse group of followers conservation partners and businesses around the following questions: How does the ocean add value to your life? ; Apart from seafood, what are the lesser-known treasures the oceans gives us? ; How are we taking our oceans for granted; Whether you’re inland or near the sea, what’s the one action you pledge to do something positive for our oceans. We began with a inspiring quote by Sir David Attenborough puts it who said, “No matter how you look at it, this planet is governed by the blue part. The world truly is mostly a blue place”. We shared the fact that new medicines are being produced from compounds discovered in marine animals, such as the venom of the cone snail having been developed as an analgesic for relieving pain. A compound from the invertebrate sea squirt is also now being used as an anti-cancer drug. SASSI also reminded followers that human induced disruption to the ocean is becoming more apparent, in the form of consuming species that are threatened, endangered or protected or fished or farmed in ways that are damaging our environment. However, not all hope it lost as we can all continue to share the SASSI message to consumers in every corner of South Africa, empowering citizens to make responsible seafood choices and be part of a thriving ocean and future! Search #ValueOurOceans on social media to follow the conversation! On 31 July 2018, the Two Oceans Aquarium hosted a night of inspiration and motivation about single-use plastic and the people who are doing something about it! 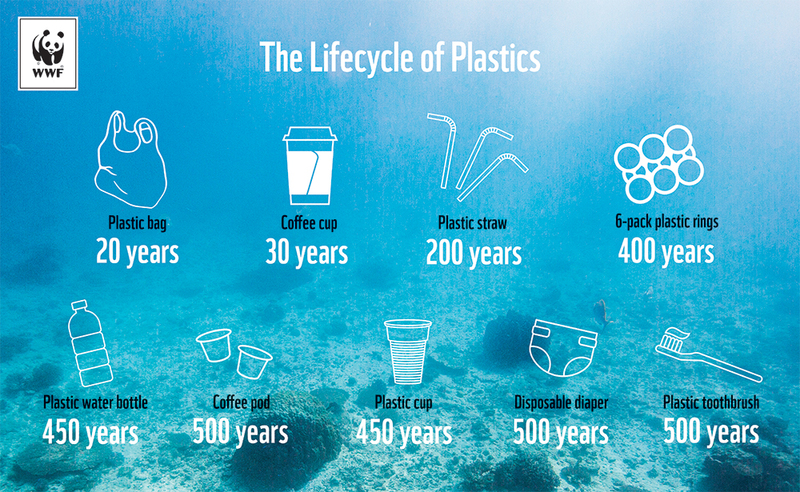 After a full month of awareness-raising for Plastic Free July, this was the ideal time for everyone to come together and engage with the issue of and solutions to plastic pollution in the ocean. The “Home to Ocean” event was made up of individual presentations followed by a panel discussion facilitated by our very own SASSI Manager, Pavs Pillay. The speakers included Beach Co-op, POLYCO, Faithful to Nature, Love our Trails, #ICarryMyOwn, Plantastic and Rethink the Bag, who all provided different insights to plastics, based on their initiatives. The engagement included, how what we do in our homes affects the health of the ocean, and that of the planet, how beach clean-ups can move communities to take care of their environment, how economic incentives can jumpstart better-engaged informal recycling efforts, how we can drive change amongst consumers, how the corporate world is responding to the crisis of plastic pollution, how we can green our footprint when it comes to large sporting events and what moves ordinary citizens to start up their own campaigns. It was an engaging evening which concluded with a thought provoking quote by Pavs Pillay, “We need to remember when we make positive lifestyle changes by refusing and reducing single use plastics, we are also actively changing the legacy we leave for future generations”. The SASSI ship continues to cut through the rugged inland terrain of Gauteng through the dedication and commitment of our Gauteng Networking Partners. Following a bustling WWF-SASSI training session with staff from Pretoria Zoo Educational Programme, they hosted a Seas and Oceans week programme which educated more than 1000 grade five to seven learners. The programme was largely based on the importance of our oceans, plastic pollution and the critical need to choose sustainable seafood. 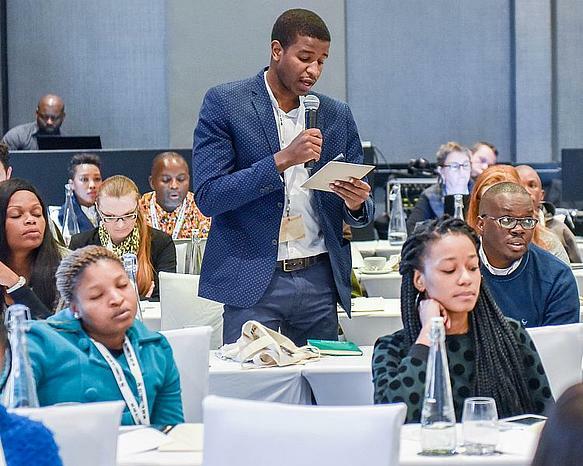 In line with holistic conservation of our oceans speaking directly to the food, water, energy nexus, WWF-SA recently launched a fantastic campaign centred on renewable energy. #LeanIn smart benches were located across the country to promote the use of renewable energy and it’s benefits. For the next four weeks, this smart bench will be located at one of Johannesburg’s most popular recreational spaces – Zoo Lake so pop on by, take a shady seat and enjoy the perks of free WIFI and solar power. It’s never been easier to experience and support renewable energy. This set up and campaign would not have been possible without the ongoing support of one of WWF-SASSI’s Networking Partners, Joburg City Parks and Zoos. SASSI has established and maintained a solid working relationship with this dedicated team who have never backed down from their commitments and support. We are definitely looking forward to bigger and better sustainability campaigns in the near future with all of our Gauteng Networking Partners!